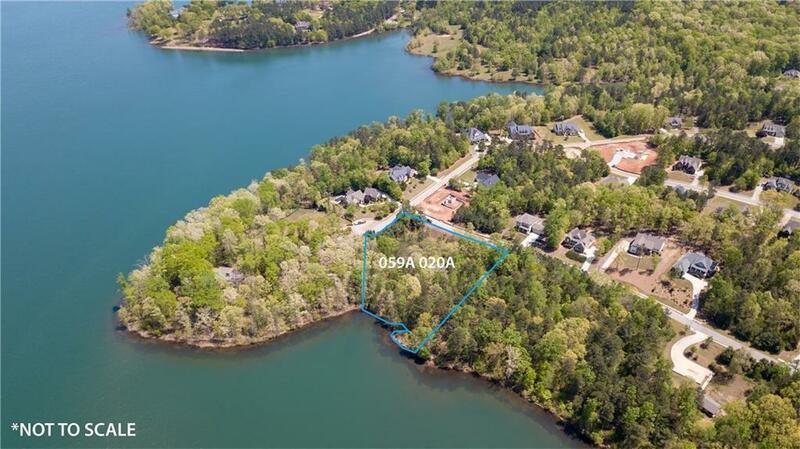 Beautiful lake front lot on Bear Creek Reservoir with 269 feet of shoreline. 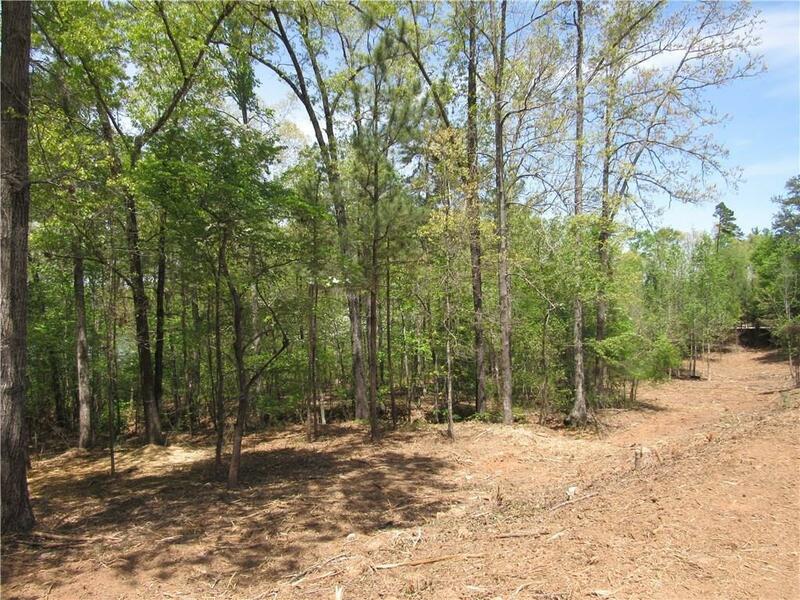 This lot has 2.24 acres, is level to gently sloping and is on the corner of a cul-de-sac. 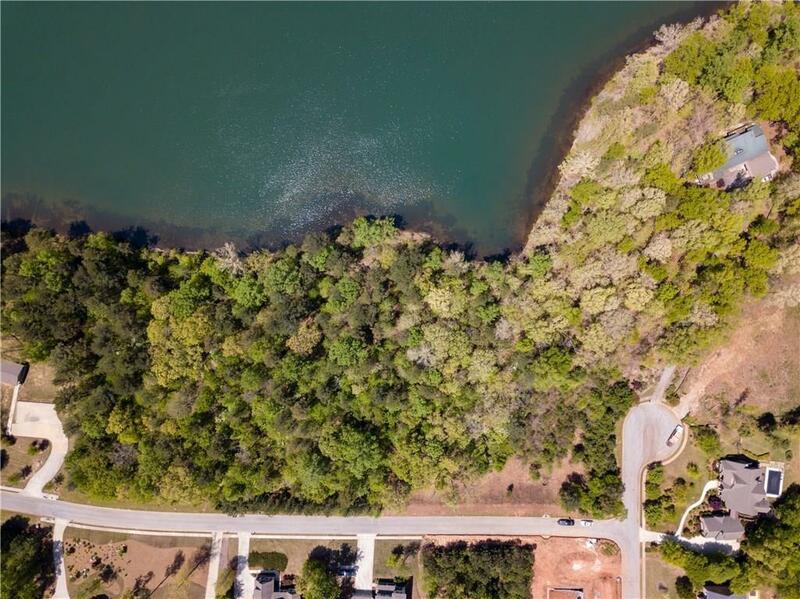 Bear Creek Reservoir is approximately 505 acres with great fishing. No gas powered boats. 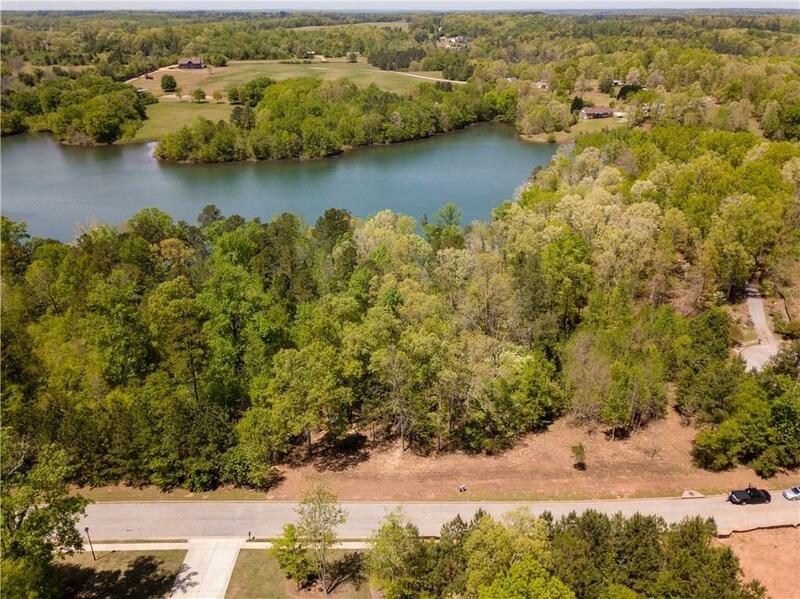 Peaceful lake community with quick access to Athens, Hwy 316 and 2 great hospitals. There is a pathway to get down to the shoreline. Low HOA fees. Located between Jefferson and Athens.